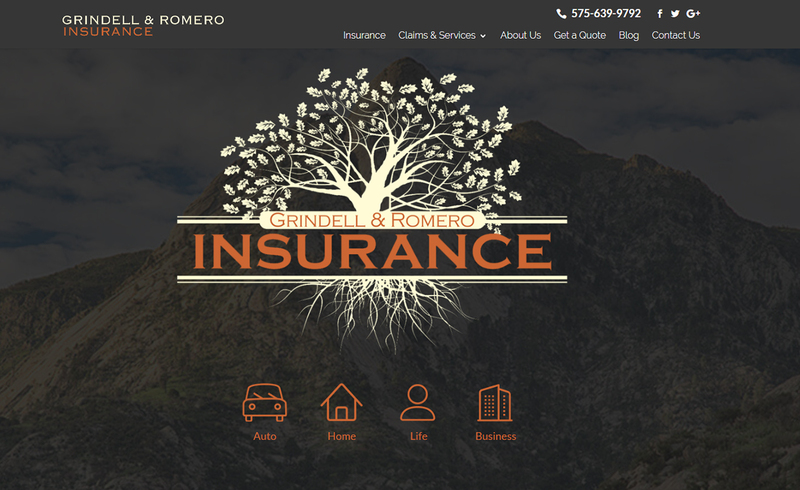 Grindell & Romero Insurance is an insurance agency located in Las Cruces, NM. They offer a full line of personal and business insurance products including auto, home, business, and life insurance. They came to us wanting a full redesign of their current site as well as an SEO package to increase their online presence.